PickYourPlum! 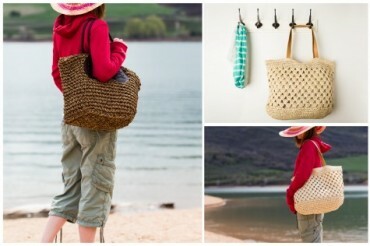 Straw Bag, Personalized Wood Swords, Kraft Tags, Palazzo Pants! New at Zuliy! 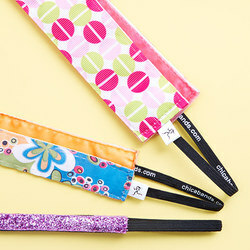 Chica Bands up to 40% off! Awesome Gift! 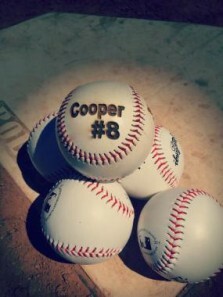 Personalized Baseballs $8.79!! 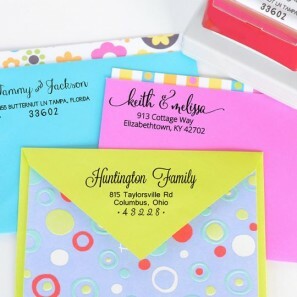 DIY Custom Graduation Shirts $4.95!